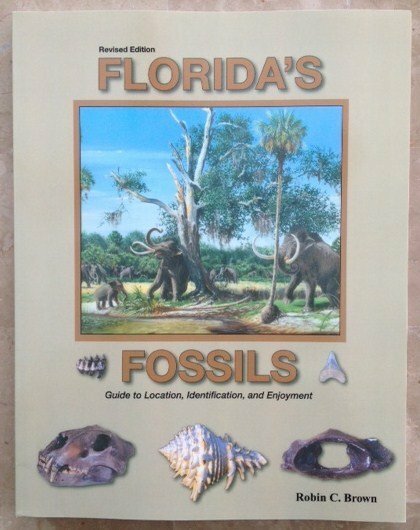 Florida’s Fossils gives you all you want to know about Florida paleontology in a clear, concise and scientifically accurate manner that anyone can enjoy. 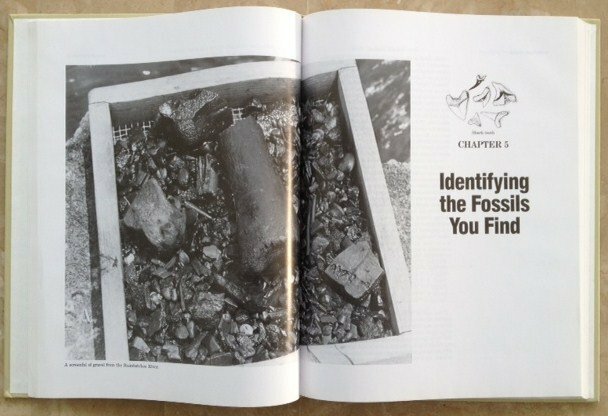 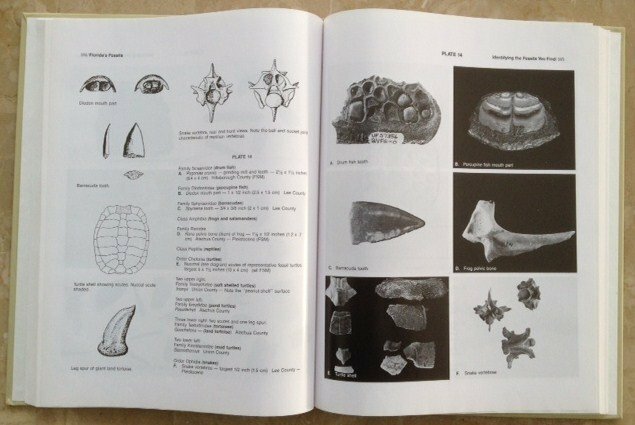 Chapters cover fossil history, where to look, how to preserve, and a large photo identification guide. 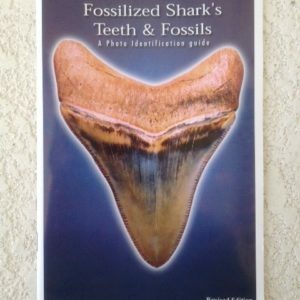 Highly recommended and a must read for anyone interested in Florida’s abundant fossils. 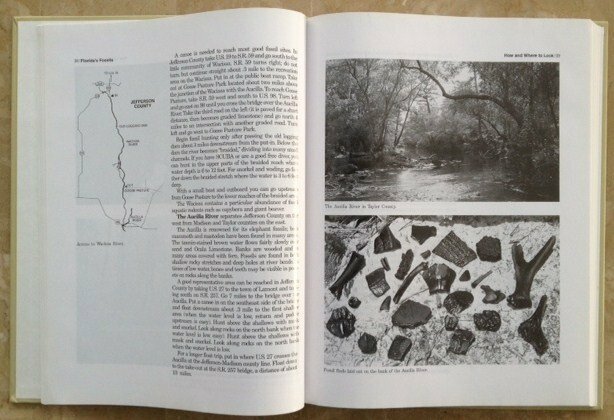 This is the revised, softcover edition at a special reduced price.